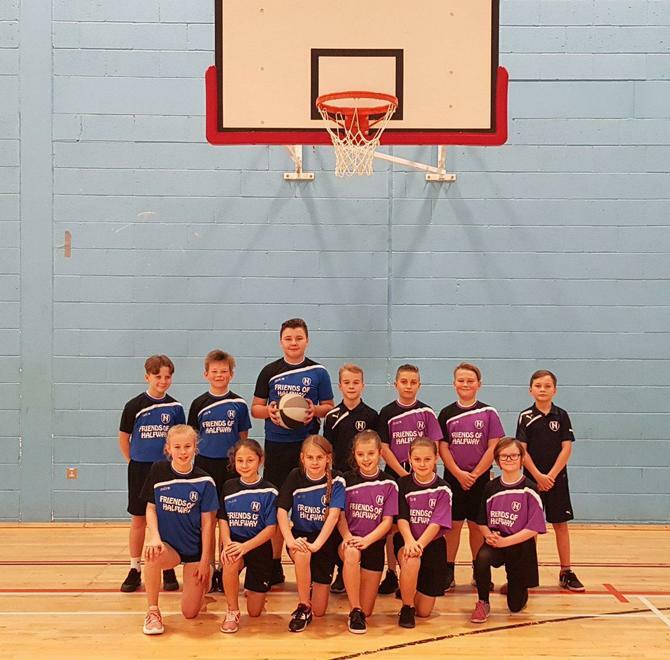 Well done to our basketball teams that participated in the tournament on Wednesday 28th November at Oasis Academy Isle of Sheppey. Both teams played brilliantly! Done themselves, their parents and the school proud! Our team blue lost in the final to an outstanding Minterne team but bagged the silver medal! Congratulations! Thank you to all the schools there and @ShepSitt_SGO for organising!